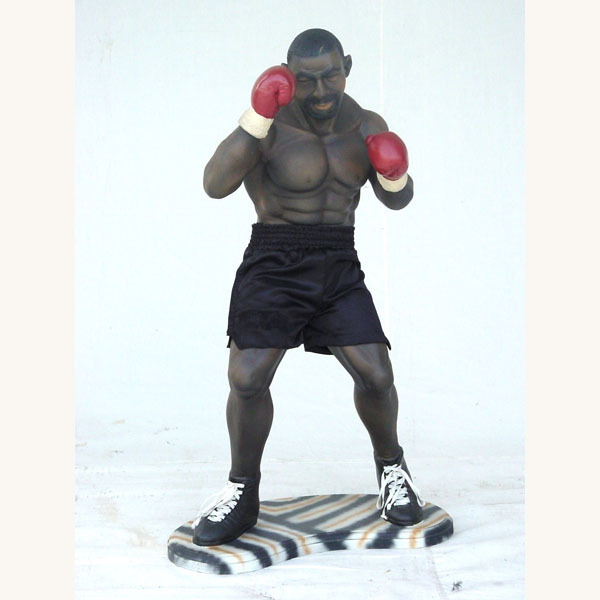 "Boxing enthusiasts, and organizations will love this Life-Like and Sized Statue. 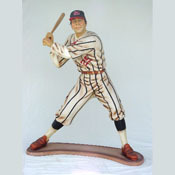 Put this outside or inside, and decorate your home, office or garden. Fiberglass doesn't disintegrate and is easily repairable."